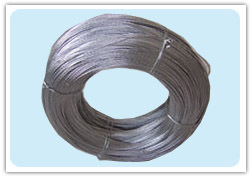 We manufacture and provide quality Galvanized Iron Wire ( low carbon steel wire ) for redrawing and industrial use, mainly electro galvanized wire, hot-dip galvanized iron wire, tie wire, black iron wire, annealed iron wire, cut wire, etc. 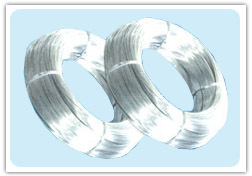 Standard specification: Wire gauge from 8#-38# (wire diameter from 0.17 to 4.5mm). Custom orders are also acceptable.